Welcome to the Hamilton Lane Media Room where you'll find a collection of recent media coverage and thought leadership content, as well as upcoming industry events featuring Hamilton Lane professionals. We’re big on sharing here at Hamilton Lane, so if you wish to subscribe to our premium content, please log in or click here to register. 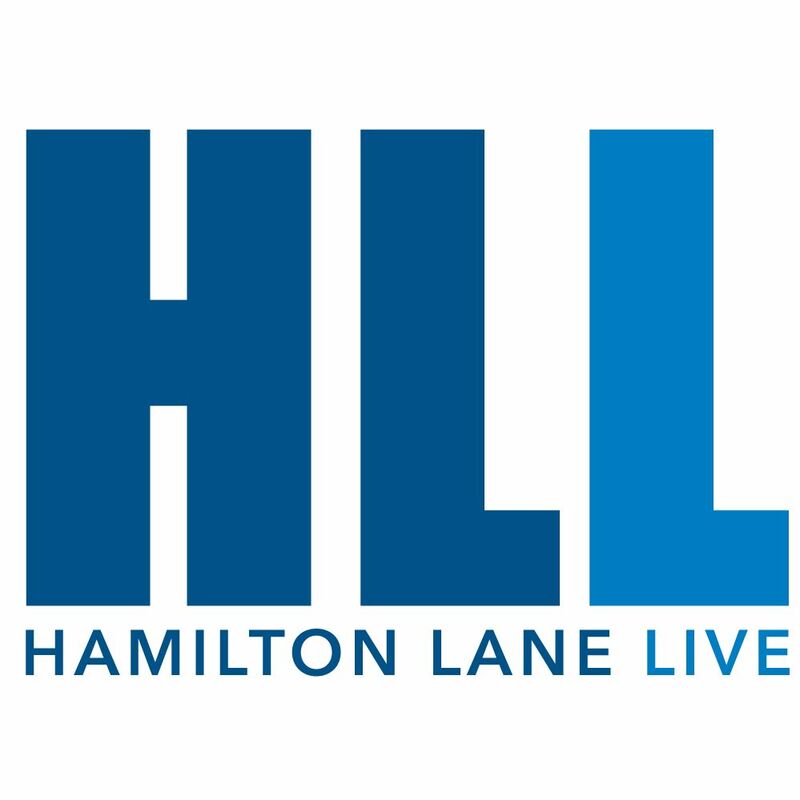 Hamilton Lane Expands Presence in North America, Hiring Mike Woollatt to Lead New Toronto OfficeHamilton Lane (NASDAQ: HLNE) announced today that it has officially expanded its presence in North America, opening an office in Toronto, Canada. Mike Woollatt, who joined the firm as a Principal on the Co-Investment and Fund Investment teams, will lead the office, which represents the firm’s 16th location worldwide. Hamilton Lane Announces Global PromotionsHamilton Lane (NASDAQ: HLNE) today announced a number of firm-wide promotions, elevating four individuals to Managing Director and six to Principal. The promotions span the firm’s Investment, Relationship Management, Client Services, Legal, Compliance and Business Development teams. Hamilton Lane Incorporated to Host Inaugural Investor Conference on April 2, 2019Hamilton Lane Incorporated (NASDAQ: HLNE) announced plans to host its first annual Investor Conference in New York City on Tuesday, April 2, 2019. Does investing in PE have to be this hard to get to?Traditionally, the benefits of private equity investing have been enjoyed by long-term, well established, institutional investors with a dedicated presence in the asset class. That’s because the private markets have a high barrier to entry, they’re largely illiquid, and require teams of resources and expertise to make informed decisions. But, does it have to be that hard to get to? Impact Investing in the Private MarketsFor the private markets, 2018 was marked by some record highs in terms of fundraising and deal flow, some worrisome trends in the way of compressed outperformance versus the public markets, as well as some welcome developments – such as LPs increasingly investing in their own infrastructure. (High fives all around on that front!) Generally, the markets performed well once again, and investors remain positive on the industry overall, with most planning to maintain or increase their allocations as shown in our 2018/2019 Private Markets Survey. 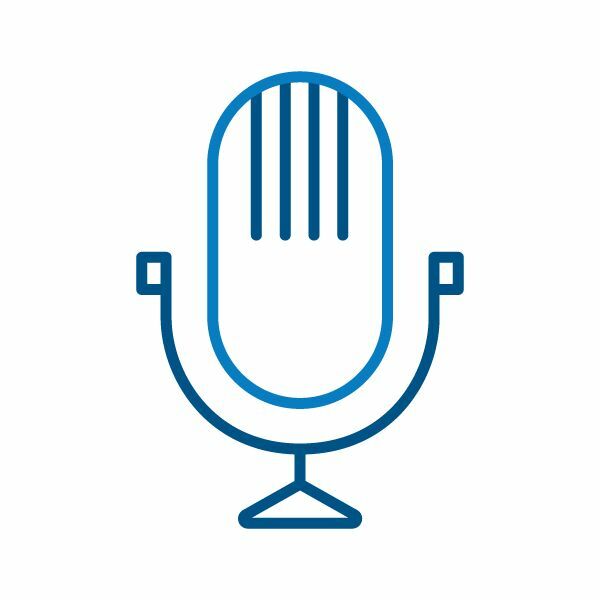 2018 Market Overview: PerformanceWatch a clip on performance in the private markets from our Market Overview presentation in New York City this past October with Vice Chairman Erik Hirsch. 2018 Market Overview: Operating PartnersWatch a clip on operating partners in the private markets from our Market Overview presentation in New York City this past October with Head of Investments Brian Gildea and Vice Chairman Erik Hirsch. 2018 Market Overview: Where Are We NowWatch a clip on our take on the current climate of the private markets from our Market Overview presentation in New York City this past October with CEO Mario Giannini.